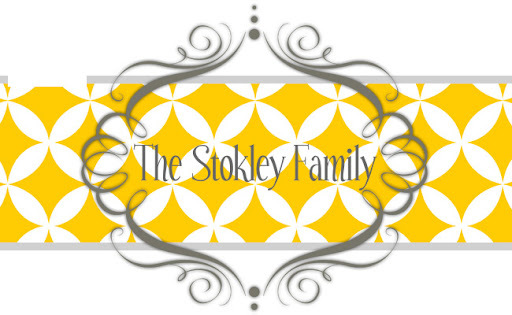 The Stokley Family: Happy Birthday Ryan! I know you were not happy about working on your birthday but I'm looking forward to celebrating with you and our friends tonight. Just think you are also off on Thursday AND Friday this week! I hope you have a great day! I love you!